Wide range measurements from 500V to 5000V and up to 1000GΩ. 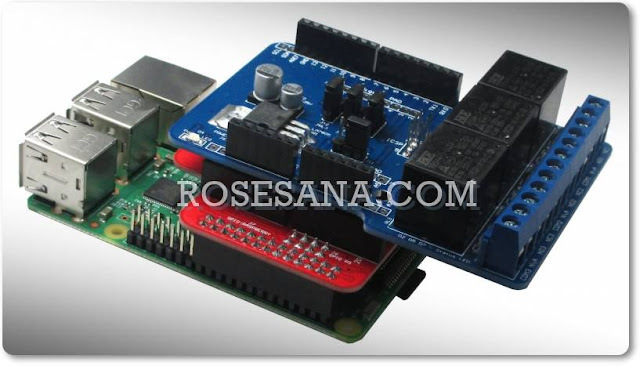 • Large digital display with Bar Graph indication and back light. • Polarization Index measurement (PI). 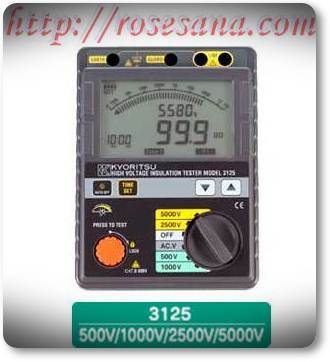 • Indication of Output voltage and Discharge voltage. • Auto-discharge function and Voltage output warning function. • Auto power off and Battery Check. Current consumption About 1000mA (During measurement) 110mA approx.